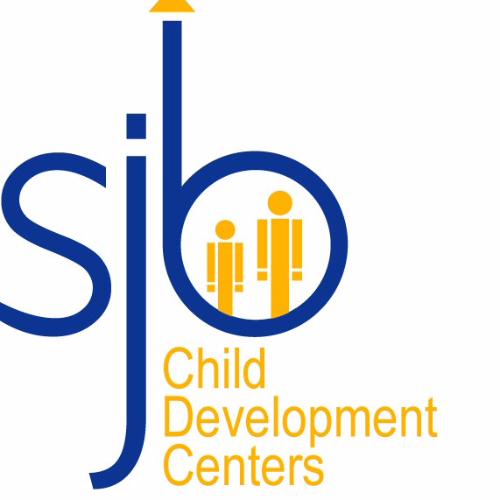 We continue to add new data on child care supply and demand in addition to child care statistics to this page. 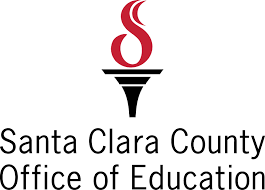 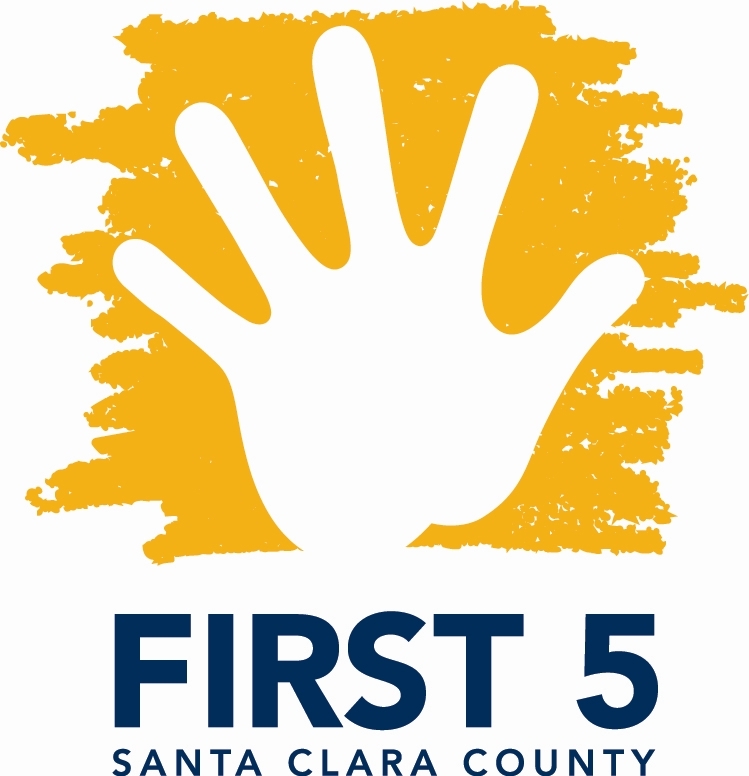 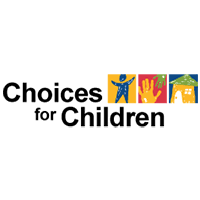 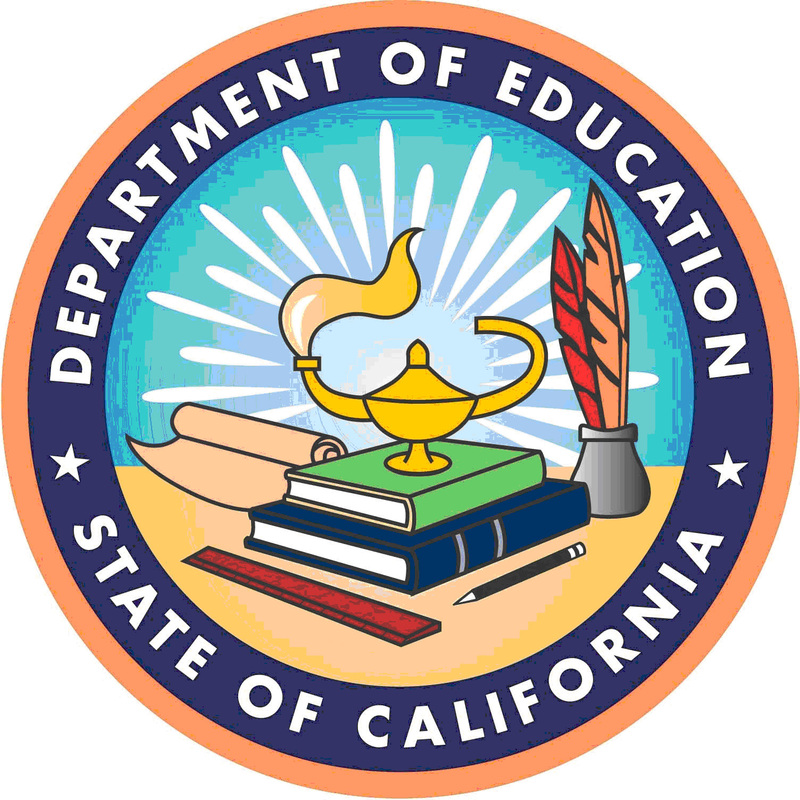 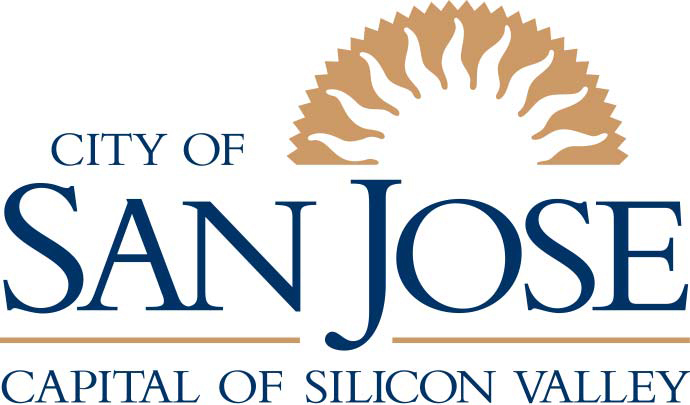 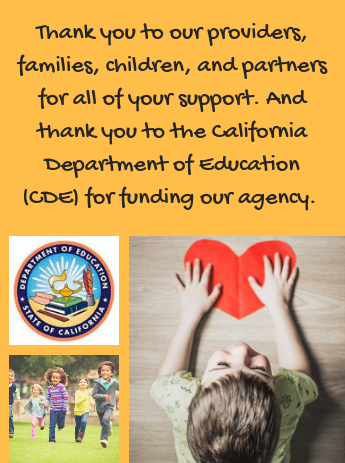 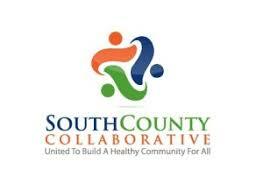 Please check back with us for updated information on the Child Care Supply and Demand data for Santa Clara County. 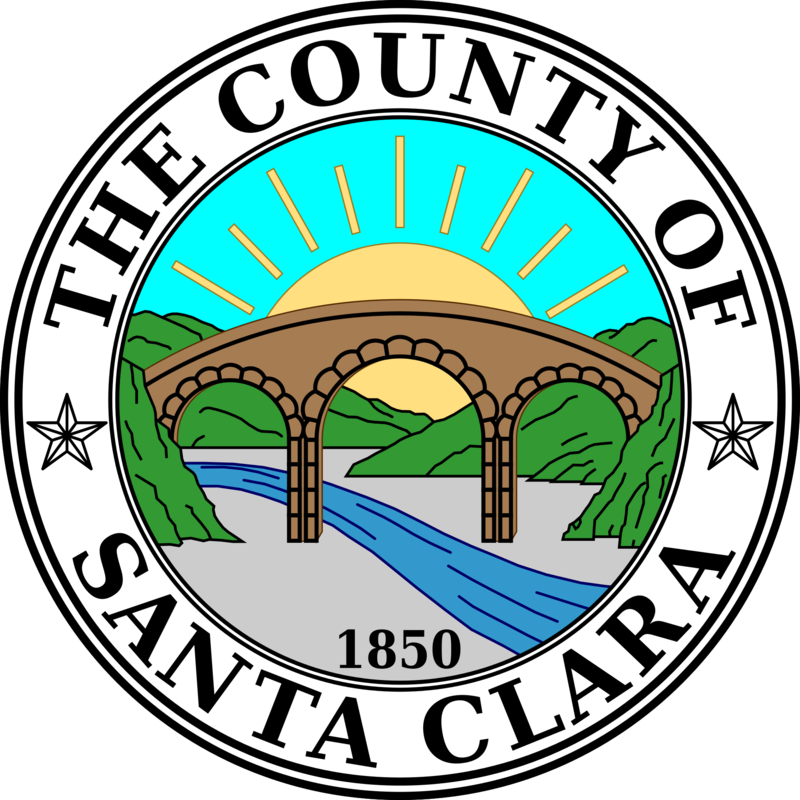 You may complete the Data Request Form to request current Child Care Supply and Demand data for Santa Clara County.